Asia Contemporary Art Show: 15-18 May 2014 « Liquid Assets Limited: Wine & Beer! 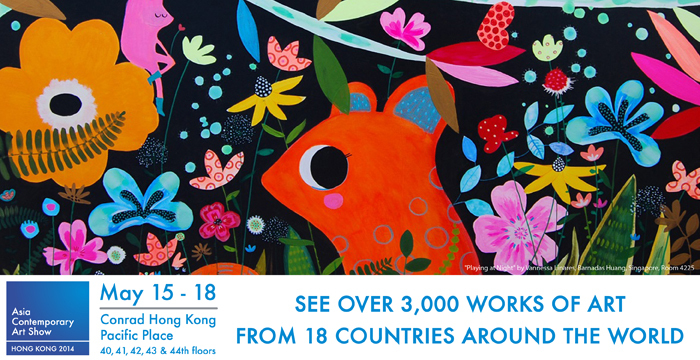 See you once again at this year’s Asia Contemporary Art Show – 15-18 May 2014 at the Conrad Hotel. We will be featuring great wines from Veneto and Piedmont!